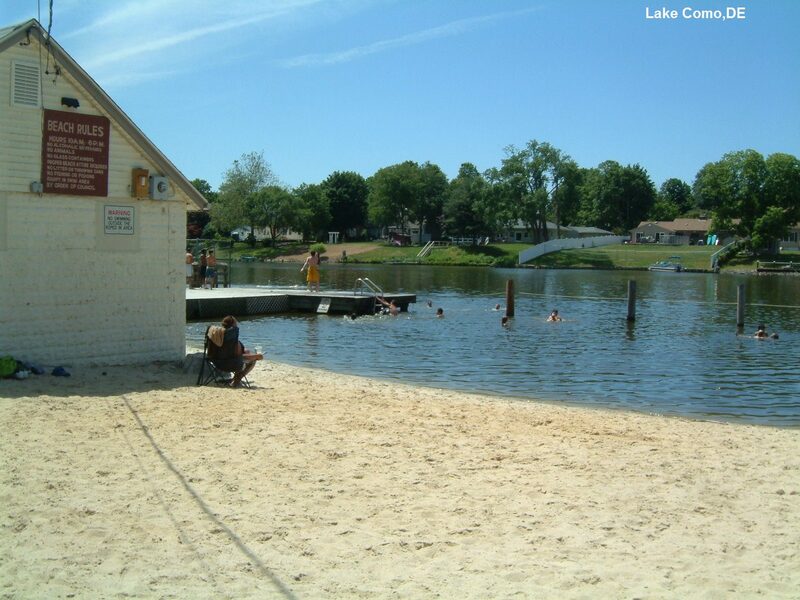 Town-operated, sandy lake beach with jumping from deck. From Wilmington, take RT 13 south to Smyrna. 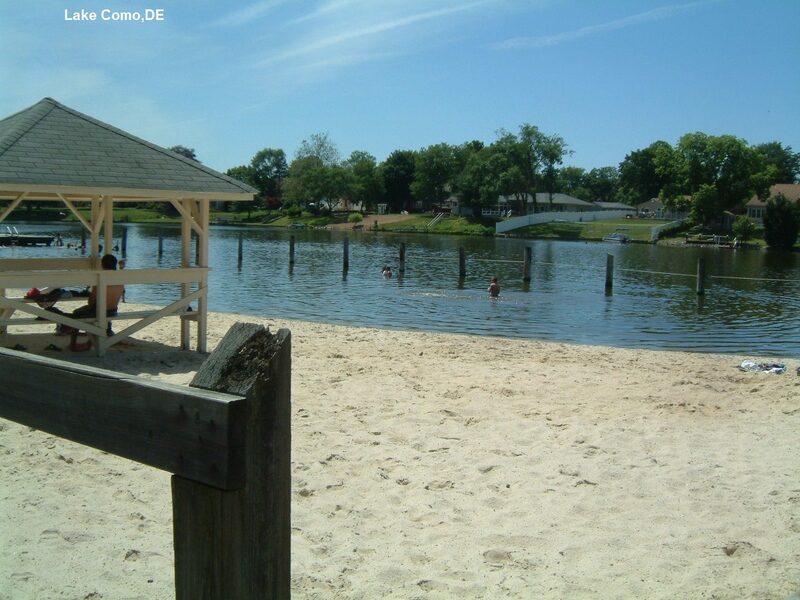 In Smyrna, turn west (left) on Main St. then IMMEDIATELY left again into the Lake Como Park and Beach. 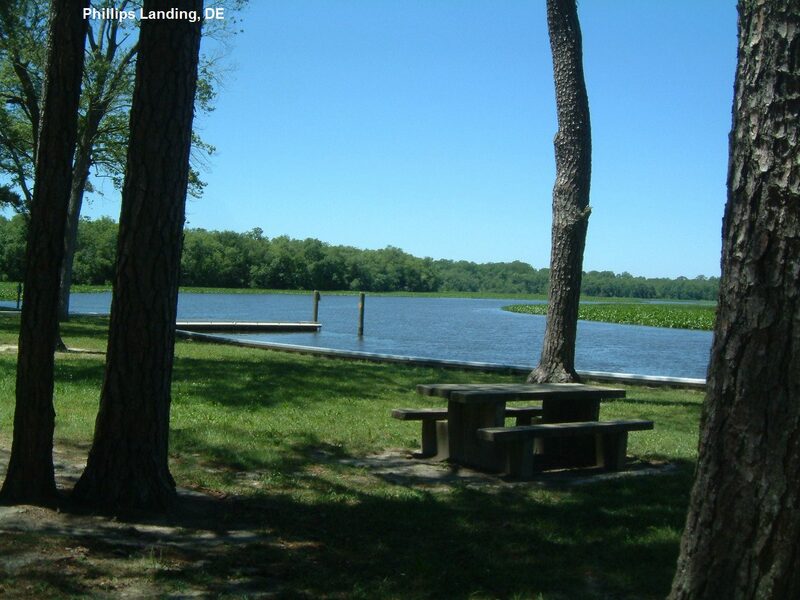 A state recreation area on the Nanticoke River. 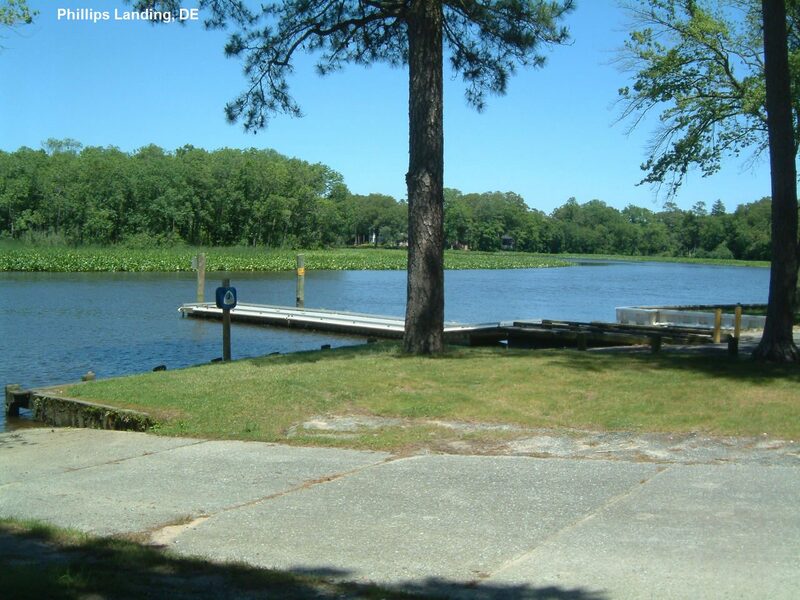 Mainly a picnic/park and boat launch ramp, but many people also swim there. (Sign says "no swimming"). BE CAREFUL OF POWER BOATS! From Salisbury, RT 13 north to Laurel, then RT 577 (Woodland Ferry Rd.) northwest to Bethel Rd. Take Bethel Rd. through Bethel, going over the Bethel bridges, to Portsville. Take the second right after Portsville Pond, and follow the signs to Phillips Landing.